Wiser Living in Maine is the fastest-growing publication in Maine geared toward the age 50+ population, a growing demographic that many chamber members identified as a target in our most recent member survey. 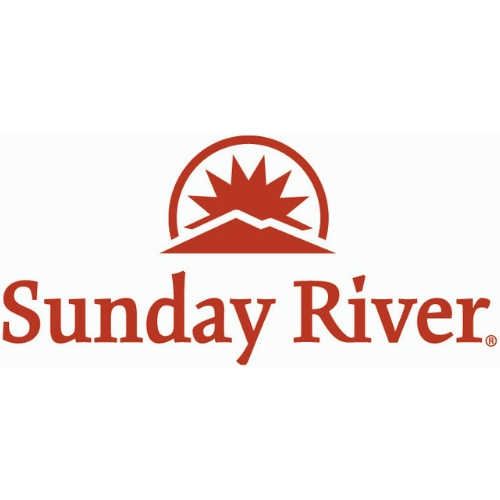 Distributed by hand by Wiser Living staff to hundreds of locations throughout Maine and NH that have the plus 50 population as residents, patients, and clients, including medical offices, clinics and hospitals, gyms and health centers, senior and community centers, golf courses, and more. Your link will appear in on Wiser Living’s website, www.wiserlivinginme.com. Last year’s co-op ad was on pages 14 & 15. Print magazines use a QR code to direct readers to the website. 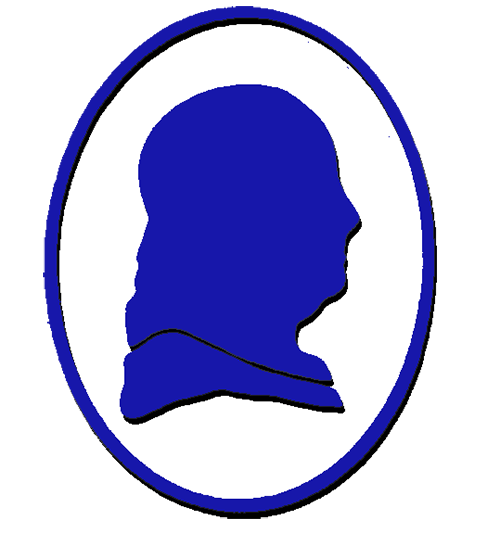 Wiser Living is also on Facebook. 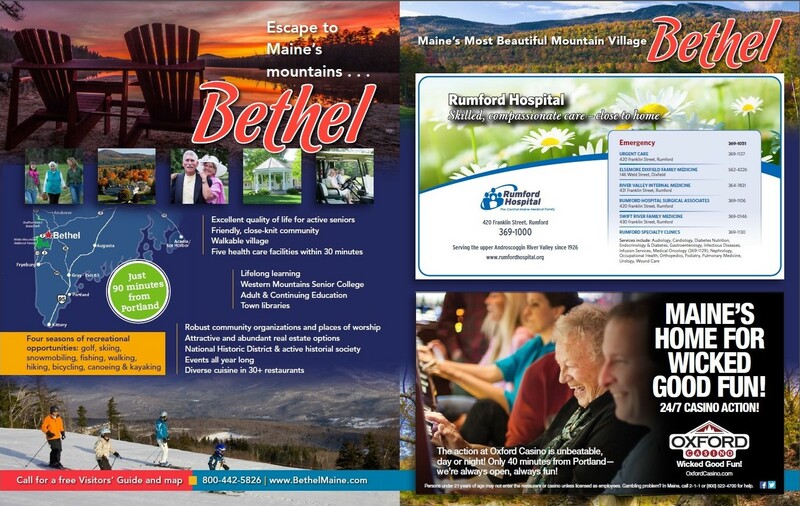 Bonus: Your ad will be run twice per issue – once in the co-op, and once standing alone in the “Western Maine” section of the magazine. 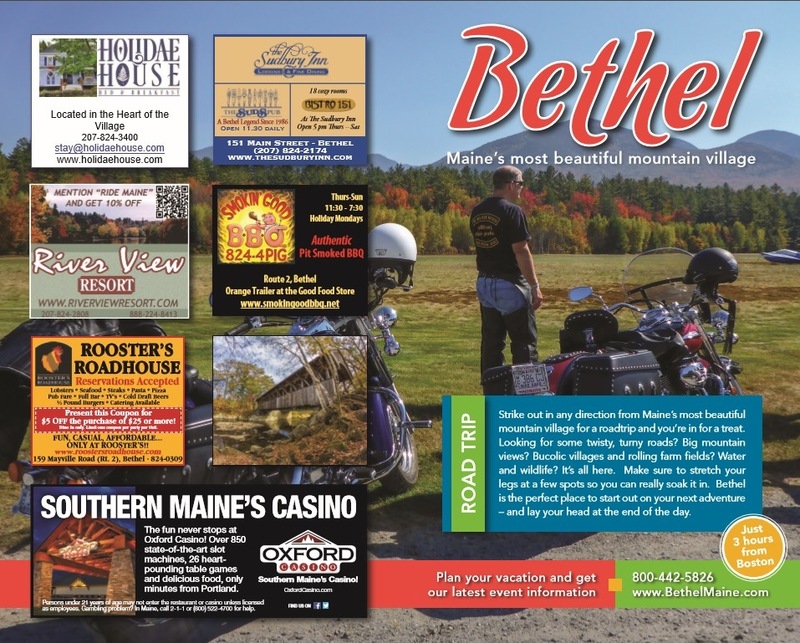 Motorcycling has grown in popularity and RideMaine is a terrific way to reach this audience! Contact the chamber, 207-824-2282, with your space reservation ASAP. Email your ad in tif, pdf, or Illustrator eps formats, to Julia Reuter, by February 17. Need an ad designed? Contact Corina Design.